Home » Thank you for supporting Bookmarks! 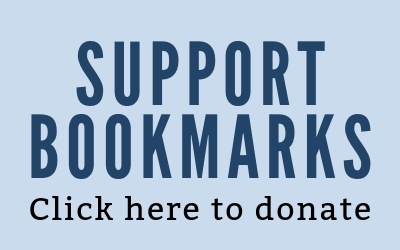 Thank you for supporting Bookmarks! 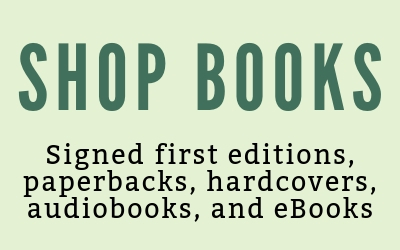 Thank you for supporting your local, independent bookstore for your book purchases. 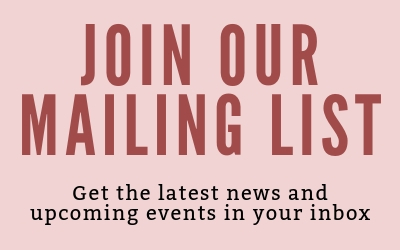 We offer a wide variety of genres and topics in hardcover, paperback, audibooks, and eBooks, as well as signed books.